The guys over at Engadget, have got their hands on the details of three new Google Android based smartphones from Dell, the Thunder, Smoke and Flash. 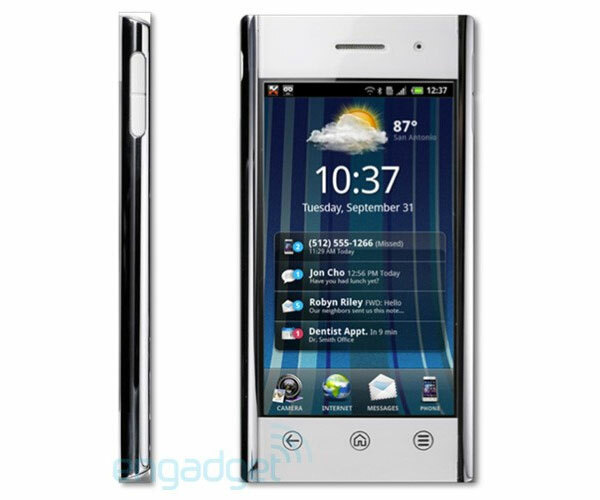 First up we have the Dell Thunder which features a 4.1 inch WVGA OLED display, and comes with the latest version of Google Android, Android 2.1, plus an eight megapixel camera. The Dell Thunder also feature a custom ‘Stage’ UI, an integration for social network from websites like Facebook and Twitter. There is also support for Flash 10.1 for watching web videos and it seems like it will come with an integrated web Hulu video application. 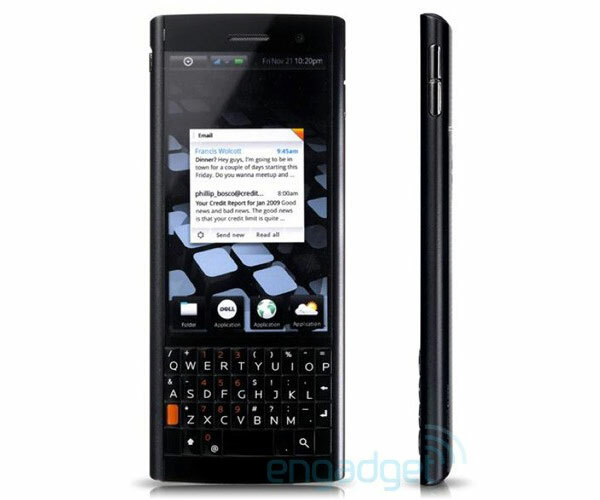 Next up is the Dell Smoke which a 2.8 inch QVGA display, it will run Android 2.2 ‘Froyo’, and as you can see from the photo below it features a portrait QWERTY keyboard. Other specification include an 800MHz Qualcomm MSM7230 processor, a five megapixel camera with built in autofocus, a microSD card slot which can take up to 32GB cards, plus WiFi and Bluetooth 2.1+EDR. 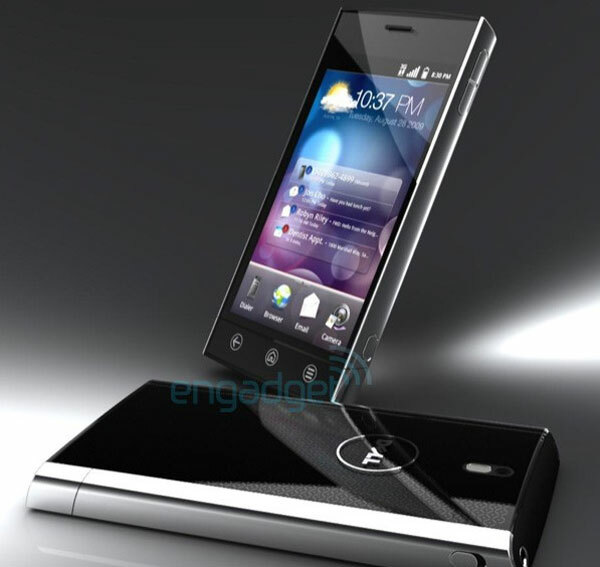 Finally we have the Dell Flash which comes with a 3.5 inch WVGA display, it also has a five megapixel camera and will run Android 2.2. It comes with a microSD card slot that can take up to 64GB microSD cards. Other specifications on the Dell Flash Include an 800MHz Qualcomm MSM7230 processor, WiFi, TV out, Bluetooth 3.0 and a 3.5mm audio jack. As yet there are no details on when these new Dell Android Smartphones will go on sale and no detail on pricing. Have a look and our article on Android vs iPhone to see which smartphone and mobile platform is best for you.